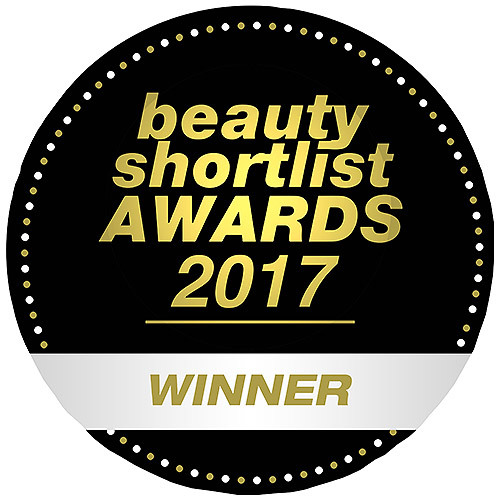 Weleda Rhinodoron contains aloe vera gel in an isotonic salt solution. This means that the salt content of the product is adjusted to match that of the body`s fluids, so the solution is well tolerated by the mucous membranes. Rhinodoron is ideal to clear and moisturise the nasal passages, particularly in the case of dry nasal mucosa or the build up of dry crusts, in the dry air of homes or offices, in the winter or when the pollen count is high. Rhinodoron is ideal for the hygienic care of the nasal passages of children and babies who cannot blow their own noses. Sodium chloride, Potassium chloride, Aloe vera gel (Aloe barbadensis leaf in. juice). Take 1-2 sprays into each nostril, 2-6 times daily. Suitable for babies from the age of 3 months. 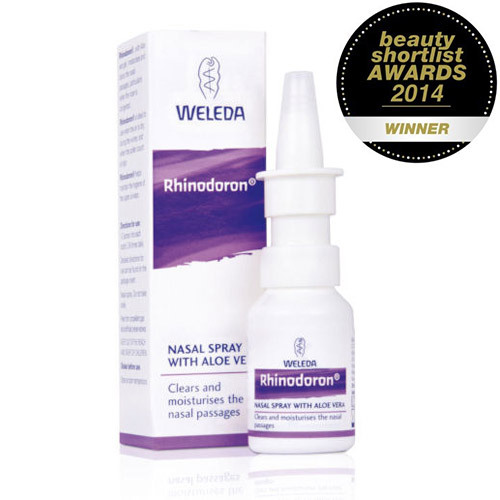 Below are reviews of Weleda Rhinodoron Nasal Spray - Aloe Vera - 20ml by bodykind customers. If you have tried this product we'd love to hear what you think so please leave a review. 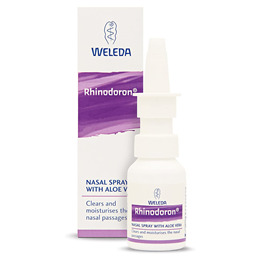 Rhinodoron is ideal to clear and moisturise the nasal passages, particularly in the case of dry nasal mucosa or the build up of dry crusts, in the dry air of homes or offices, in the winter or when the pollen count is high.